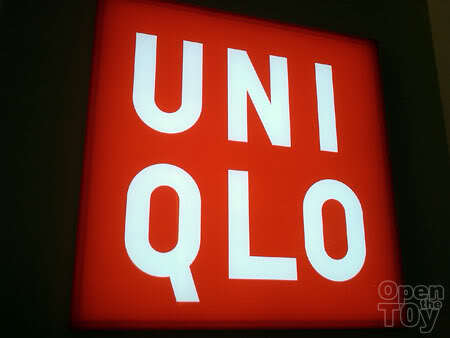 I was reading the paper the other day and UNIQLO in Singapore was having a UT ALL STARS Promotion. 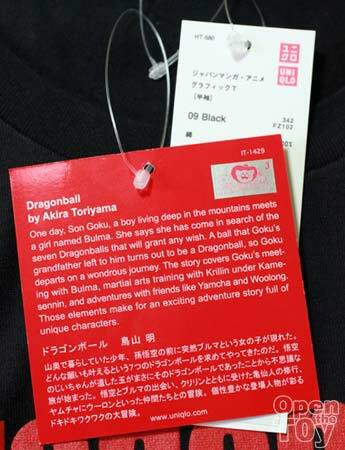 The promotion has wide range of geeky T-shirt including Japanese Manga Anime and US comic characters like Spider-man. They even have Starwars too! 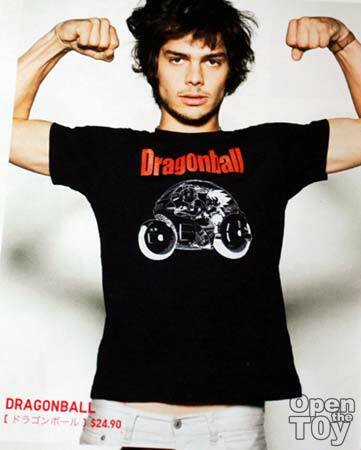 But what captured me was they have Dragonball T-shirt series and this shirt in the ad capture my attention. I decided to find time to get down to the Ion outlet to check it out myself. Total cost $24.90! 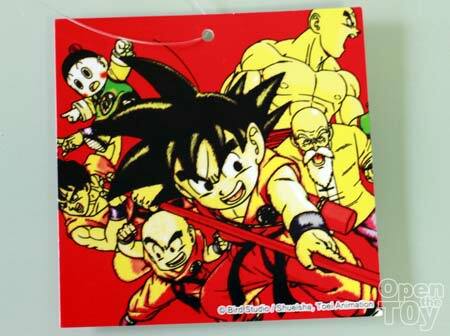 It even comes with a card with Dragonball introduction. 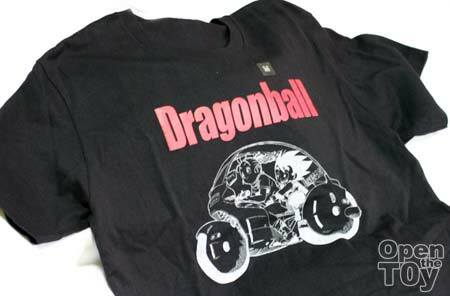 This shirt is original license product! See this sticker? 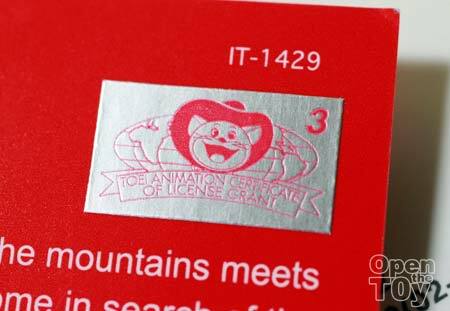 Bird Studio and Toei Animation. 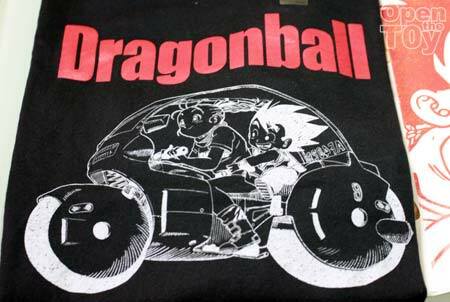 One more geeky T-shirt for me as a Dragonball fan!